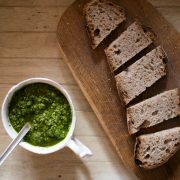 We have been registered with the Soil Association as organic producers and processors for over four decades. 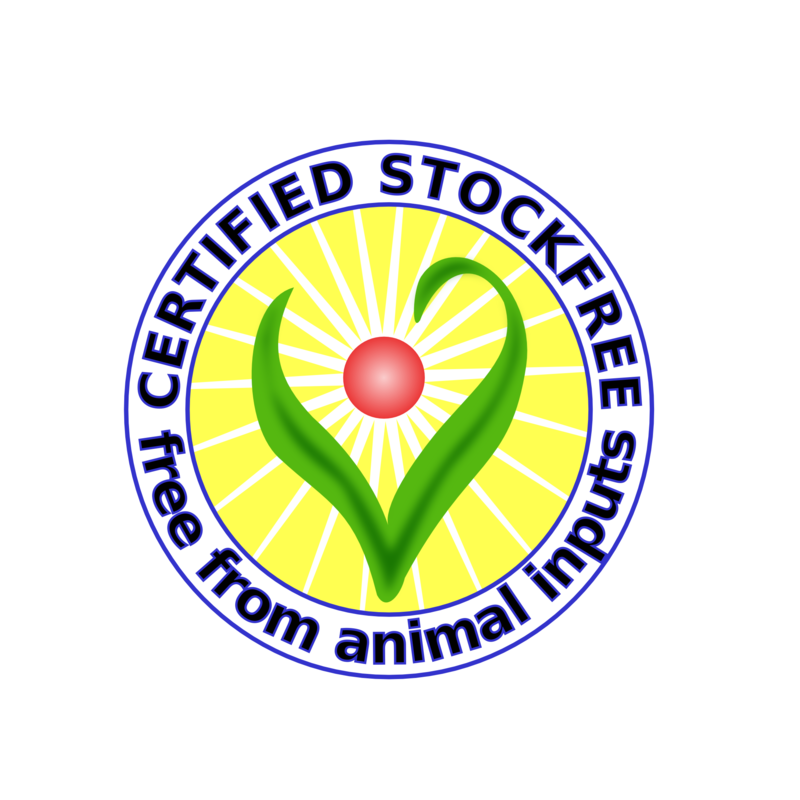 We are also registered with Stockfree Organic Standards to ensure that no part of our farm is using any products of animal origin. The rules and regulations that govern what we are allowed to do are enshrined in the law of the land as laid down by EU regulations which have been in place for almost three decades. The document if printed looks almost as large as a telephone directory (remember them?) and covers every possible aspect of production and processing. We hold two licences one as a farm for the growing and the other as a processor. Because we pack and sell our produce direct to the customer we are deemed to be a processor. 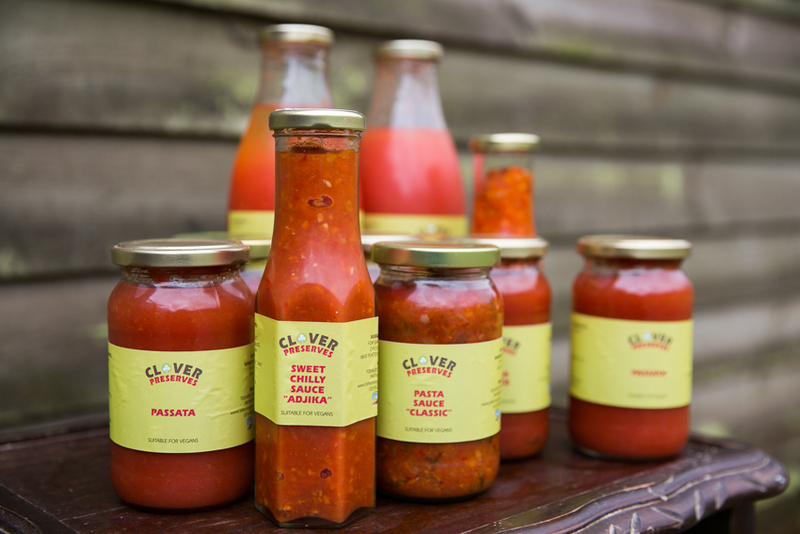 Recently we have added a range of sauces and juices based on our excess tomato crop, for this we have had to add an additional product to our processing licence. This was fairly straightforward albeit rather lengthy process, but has to be done if we wish to call the product organic. Every year we are visited by an inspector of the Soil Association to check on our production and processing systems. A whole day is spent on the farm delving into every aspect of our business to check that we are following the rules correctly. An audit trial will be conducted looking at a particular crop or product and following that right from the purchase of the seed to the final sales of the product. At every point in this trial we have to have the appropriate invoices/certificates of organic quality to proof that we are within the law. It is a very thorough process and gives our customers complete trust in what we do. As part of the organic certification process the EU insist that 5% of all producers/processors are subject to an unannounced spot inspection. We had heard of this but have never actually had such a visit. The idea is to keep producers on their toes and avoid the possibility of any dodgy practices on the farm. It also gives the whole scheme some degree of credibility and reassurance for customers. So we had an inspector turn up a few weeks ago unannounced, luckily somebody was around at the packing shed to deal with them, as sometimes we could all be in the field. 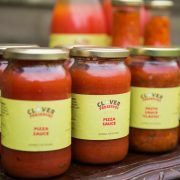 His interest was with our new range of Clover Preserves in particular the tomato juice which was made from our 2017 crop. I would not fancy being an inspector turning up at a farm without an appointment, farmers generally hate visitors disrupting the work day. Luckily I was out and Tamara dealt with him in a manner much milder than mine may have been! So he took three complete bottles as samples, put them into sterile containers labelled and left one with the farm. The intention was to analyse the product for chemical residues. The tomato juice contained only one ingredient, tomato juice of course and nothing added. We were told that we would receive a copy of the report as soon as it was done. I was not too worried about any possible residues as we follow the rules to the letter. 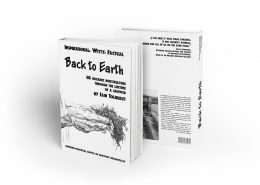 However in the back of my mind was a little nagging fear about chemicals that may have been used on our land back in the 60s and 70s as some of these materials are very persistent and could still be around. Three weeks late the report turned up and with some relief showed a complete absence of any chemical. The really big surprise though was the extent to which the analysis went to. I was expecting a check on the main possible chemicals that could be used in our production system should we be trying to cheat, around 40-50 materials. What we got was a comprehensive analysis of over 400 agricultural chemicals measured down to levels of 0.01 mg/kg which is one part per million. Every single chemical was below that level. The fact that we are organic and have been for a very long time does not offer any guarantee that our produce is free of chemicals. The environment is contaminated across the entire globe and modern analysis is so sophisticated that indescribably tiny amounts as low as parts per trillion are now detectable. It is not uncommon for such chemical analysis to show up some residues, in this case the organic certification agencies would revisit the farm to determine how the contamination came about. In most cases it is due to historical use on the farm many years or even decades before the farm converted to organic production systems. It’s is a well-known fact that chemicals such as DDT, Aldrein and Dieldrin which have been banned from UK agriculture for over 3 decades can still show up even on organic farms. Another possible source of contamination is with organic farms bringing in materials from outside, manure is a good example and there have been a number of cases where land has been tainted with chemicals from this source. It is reassuring to know that the organic certification system in the UK is robust and that the incidence of deliberate fraud is incredibly low. However the organic certification of food is no guarantee that the product is free of chemicals, our planet is not always as pure as we would like. 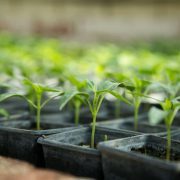 What the organic certification does give the consumer is the reassurance that there is an organic system in place and that it is monitored and audited. 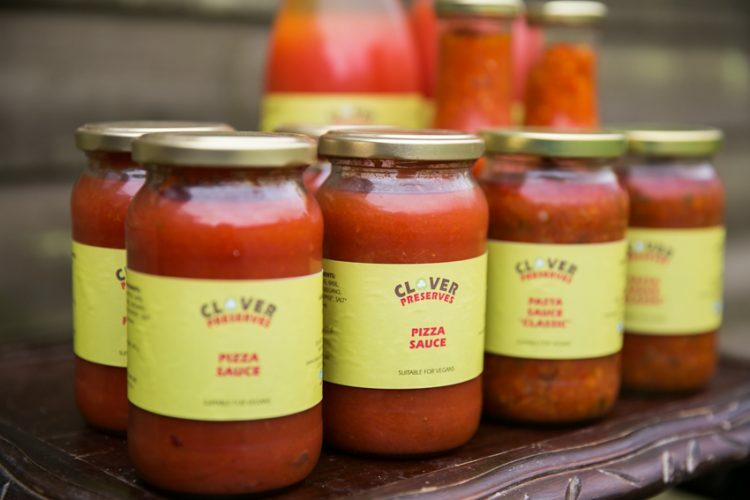 There are no other food products that can give such a high degree of assurance. 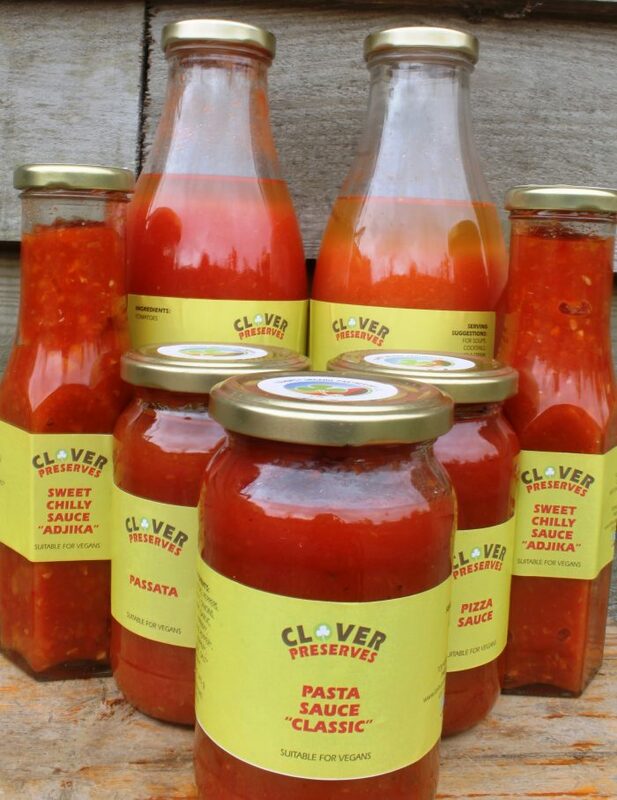 As for our Clover Preserves, they are almost sold out, there is still some Tomato Juice left, so you are welcome to buy it from our Veg Shed or order as Extra via the Box Scheme. Have an organic Bloody Mary and Here is to Organics!